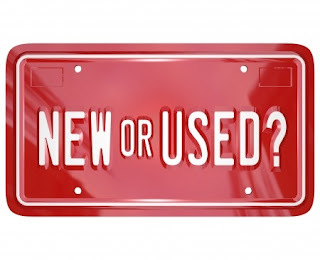 Many a times we find it confusing to decide whether to buy a new or a used car. In a used car you can save a lot of money, whereas in a new car you get the latest product with warranty & assurances of a car manufacturer. 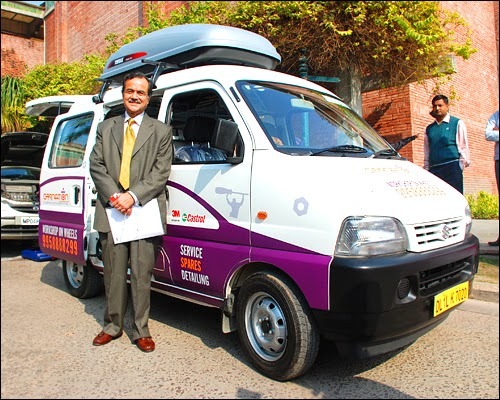 This article published by Our Franchise Partner Direct Cars, Gurgaon discuss various aspects of this New vs User Car dilemma. 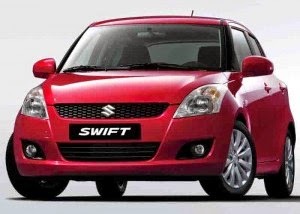 With limited options in new cars under Rs.3 lakhs budget, used cars become the buyer’s choice. The choice available in used cars is multi-fold. Here are the Top Selling Hatchbacks & Sedans in the India used car market that are up for grabs. Our Franchise Partner Direct Cars Gurgaon has published a valuable article on how to get best deal for used cars in low budget. 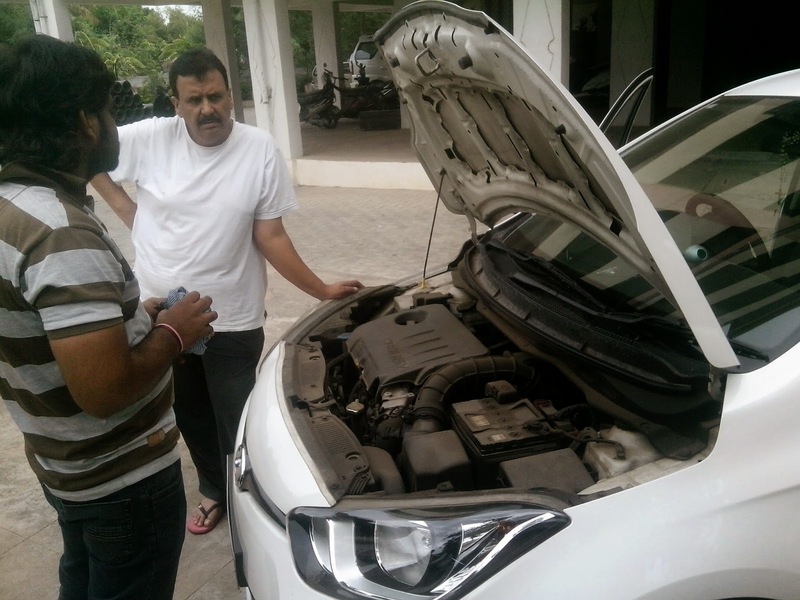 It's 40 Degree Celsius But Team Carnation Conducts Car Check Right At Your Door Steps! The hot sun, the humidity and the roadside dust can't stop Carnation employees from delivering the best auto solution, right at your door step. Carnation Auto, India's largest automotive sales and service solution always go that extra mile to help discerning customers. 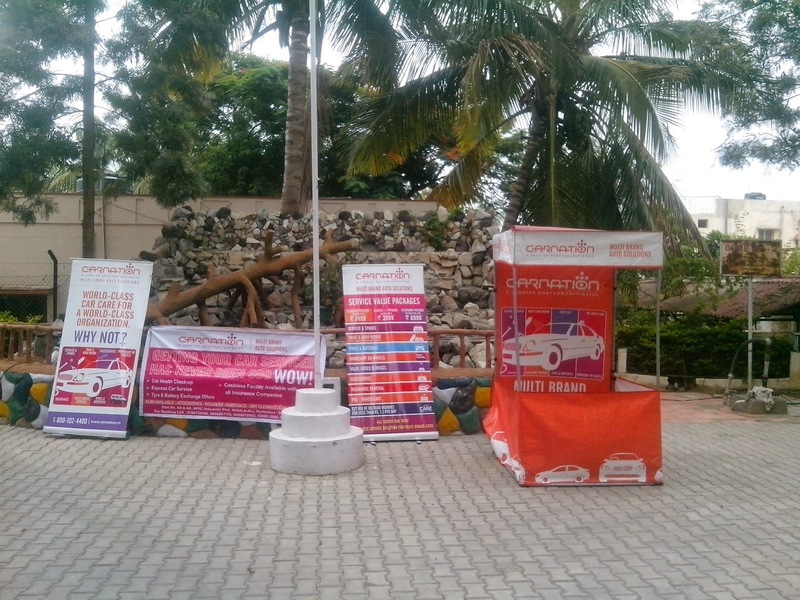 We conduct regular check up camps in residential areas. Carnation’s Workshop on Wheels ( WoW) service is appreciated by professionals for whom time is extremely important. 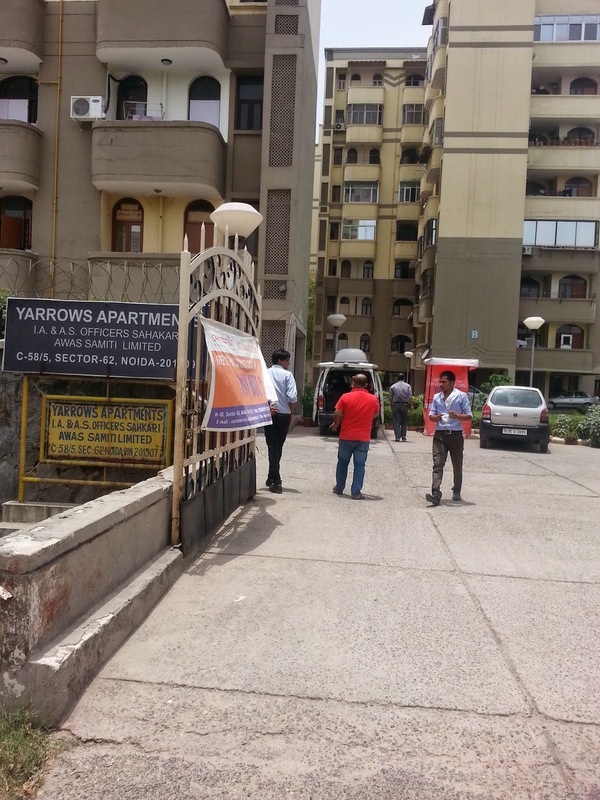 For them, we provide extremely hassle free doorstep service. 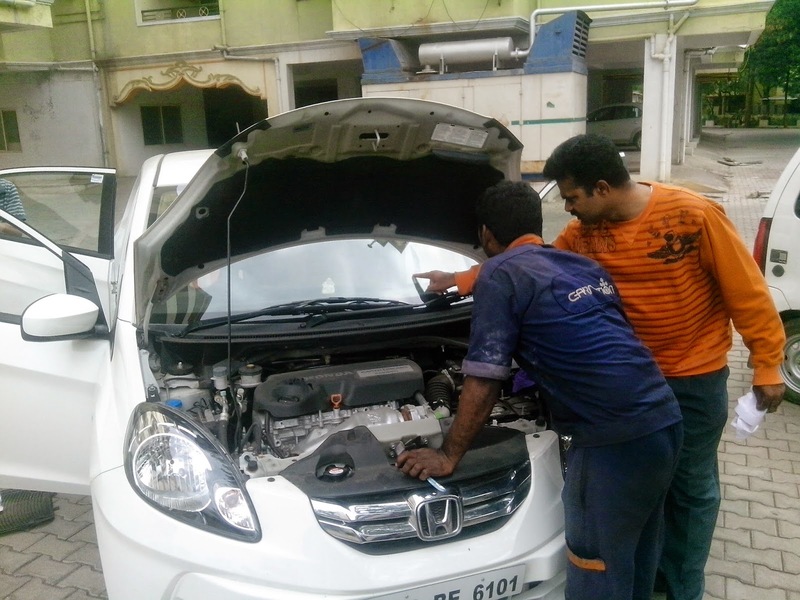 We have experts, who take care of your servicing needs at affordable price. Transparency, quality and reliability are the hallmark of our company and with such a dedicated in-house service team, we are sure to reach out to more and more customers in near future. Are you a new car owner who is clueless about tools that you should keep while driving in city roads and highways? Are you worried about car breakdown and other roadside crisis? If yes, we have a comprehensive list for you, which will keep you safe during your drive. 1. Multi-head Screwdriver: It’s one of the most significant tools, which will save you from crisis. Keep a decent multi-head screwdriver that can be used to tighten and loosen things when required. 2. Hammer: Hammer is a multi-utility tool, which can be used for various purposes. 3. 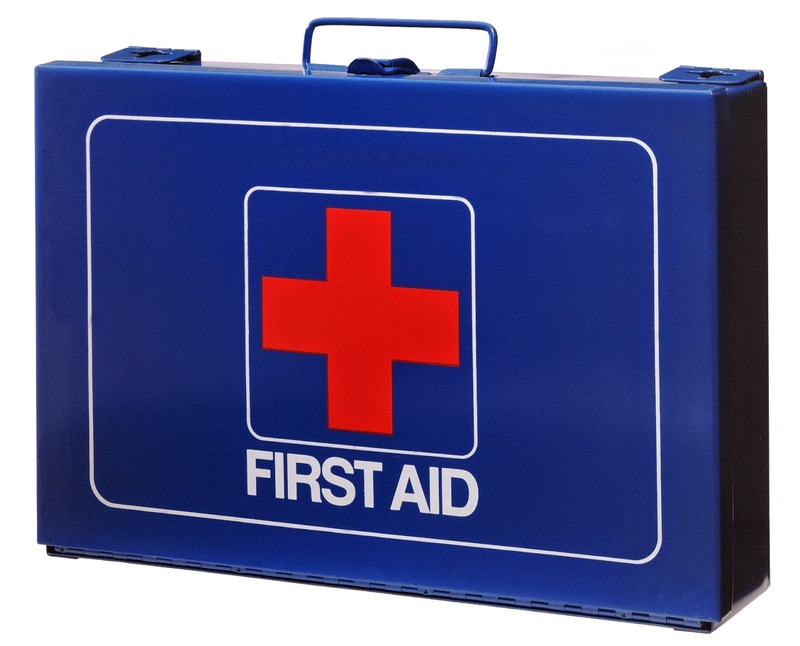 First Aid Kit: Safety first! You should always keep first aid kit in your car. 4. Water Bottles: There are multiple uses of water. You can drink water when thirsty, clean your windscreen and pour into your coolant system if it’s overheated. 5. Extra Cash: Never drive with empty pocket. Always keep your credit cards and spare cash with you while driving. 6. Small Fire Extinguisher: Usually, people neglect this tool but in case of emergency, this very tool can save your car from a disaster. 7. Hand Sanitizer: Keep yourself away from germs. Use hand sanitizers after eating anything or fixing things while driving. 8. Adjustable Wrench: We have seen this in our dad’s car. This is a very handy tool for fixing nuts and bolts related problem. 9. Multi-purpose Car Charger: Your cell phone is your only company while driving alone. You should keep a multi-purpose car charger for staying in touch with family and friends while travelling.